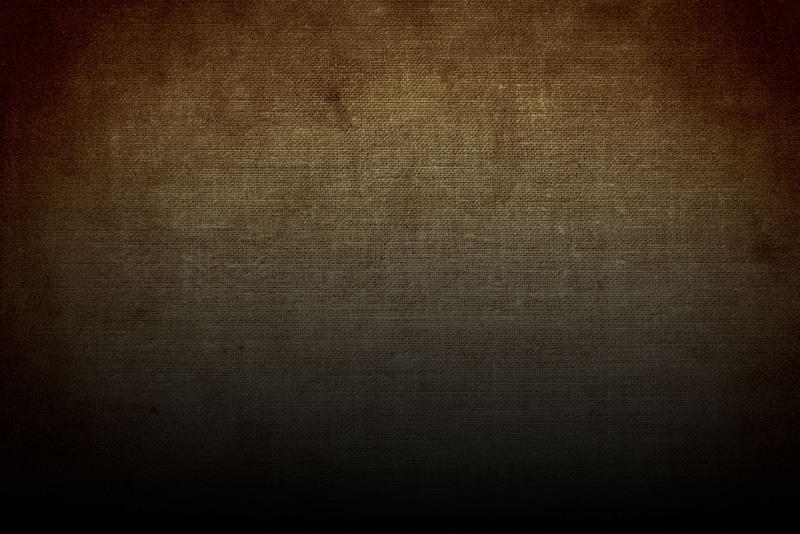 Click here to find your way on a Google map! 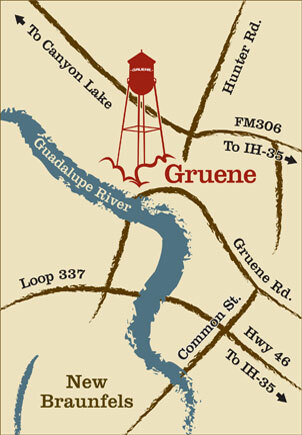 Download our brochure for a printable map, directions to Gruene, merchant directory and events listing! 1. (Recommended) Take Exit 191, head west on FM 306 for 1.5 miles to Hunter Road. Turn left on Hunter Road -- we are about a half mile up the way. When you end up directly in front of Gruene Hall and The Gristmill, you'll know you've made it! 2. (Alternate) Via exit 189, travel west on Highway 46 (aka Loop 337). Take the Gruene Road exit and turn right. Cross bridge at Guadalupe River, head up the hill and you are there! To reach us from HWY 281 @ SH 46: Head east on Highway 46 for 18.3 miles. Turn left at the light at the underpass to continue on 46 (aka Loop 337). Go 2.5 miles to Rock Street exit. Turn left at Rock Street. Continue straight onto Gruene Rd. Cross bridge at Guadalupe River, head up the hill and you are there! To reach us from downtown New Braunfels: Take E. San Antonio St. to stoplight at S. Union Ave and turn left. At the next stoplight, take a right onto Common St. Cross Loop 337 (aka Hwy 46) to stoplight at Gruene Road. Take a left and it's just 1 mile to Gruene!